Our upload service is for customers having a large amount of media content, typically 1TB or more, that needs to be uploaded to their specified cloud storage account. Cost for the service is $50 per TeraByte of data. Pre-paid shipping labels are provided after customer checkout for shipment of customer hard-drives into Cintrex. Shipping is free to the buyer on orders of $100 or more. 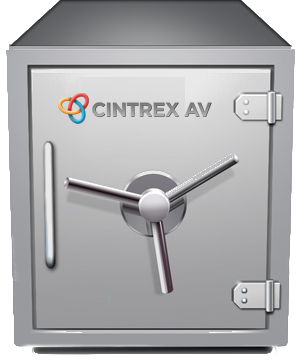 If necessary, we offer loaner hard-drives, as well, for transport of your content into Cintrex.